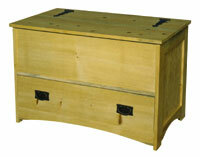 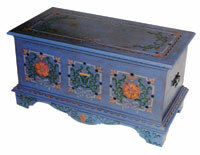 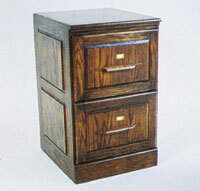 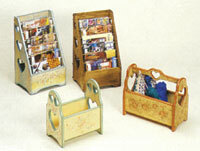 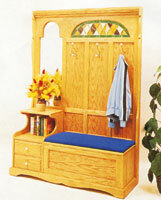 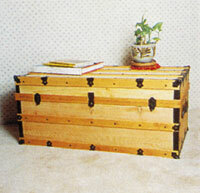 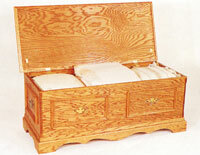 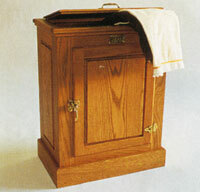 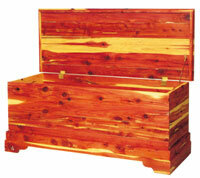 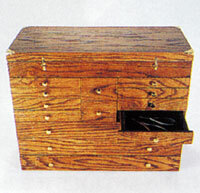 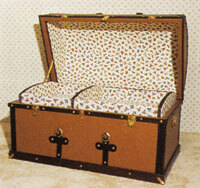 The European all-wood trunk is patterned after Old World steamer trunks. 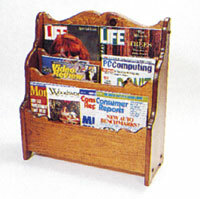 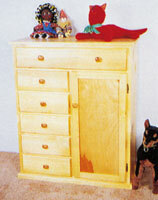 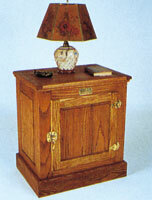 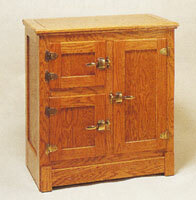 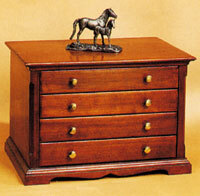 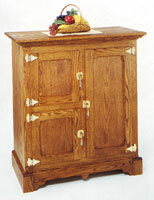 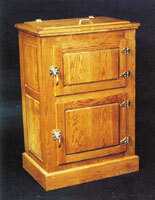 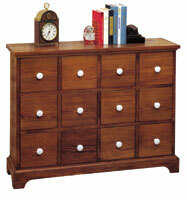 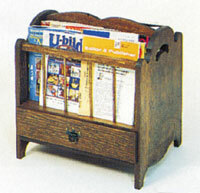 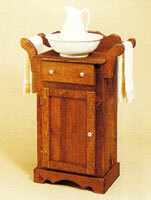 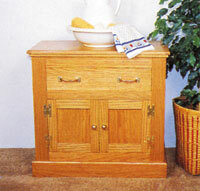 Except for hinges and brass pin accents, everything is wood including handles, brackets, latches and a lock. 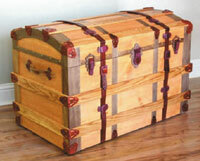 Even the realistic wrap-around leather cinch belts are wood.